You get a Landing Page, Facebook Fanpage, and Google Adwords and Facebook Ads campaigns to engage with your audience and achieve your conversion goals. We build our Landing Pages with technical advantages over our competitors that not only bring your message to its A game, but also have direct impact on reducing your marketing investment. App de radio online para emisora de contenido espiritual. 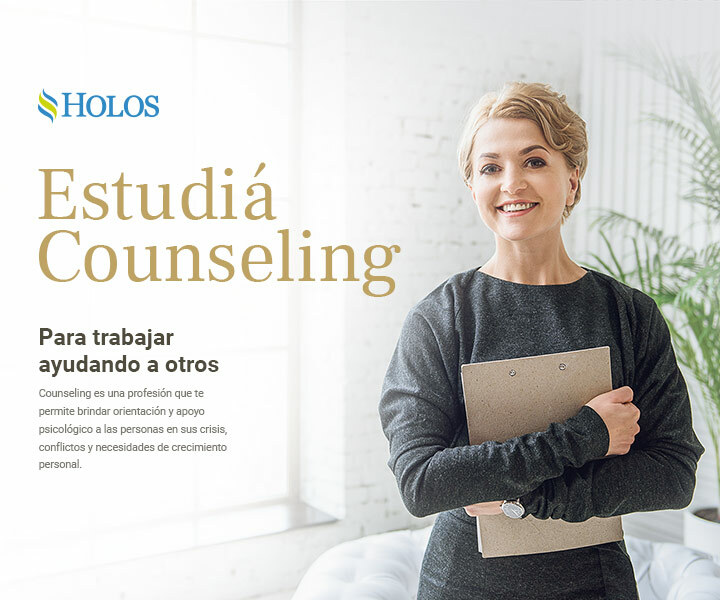 Landing page para escuela de counseling. 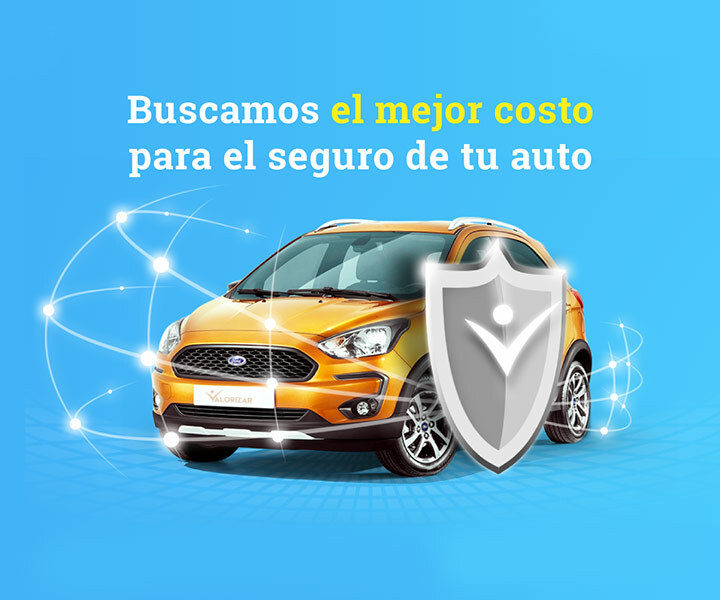 Landing page para venta de almohadas posturales. Then let’s talk about how to take your product to your audience!